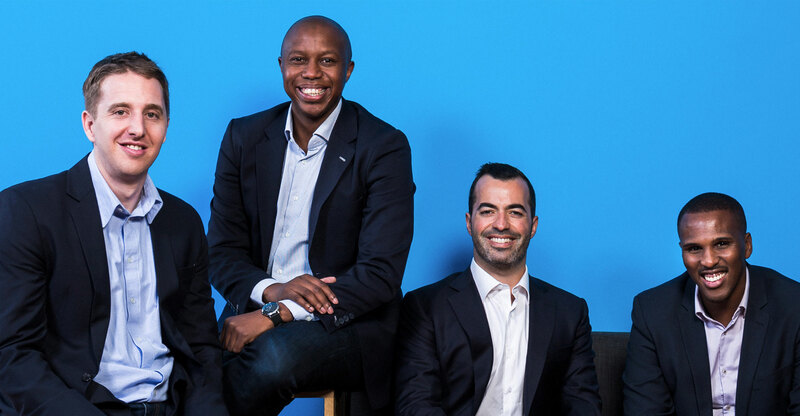 South African fintech start-up Yoco has raised US$16-million (R248-million at the time of writing) from a range of international and local investors. The point-of-sale payments specialist raised the money in a Series-B round led by Partech, a venture capital firm based in Silicon Valley, Europe and Africa. Others who participated in the round include Orange Digital Ventures, FMO (the Dutch Development Bank), South African-based FutureGrowth, and existing Series-A investors Quona Capital and Velocity Capital. Cyril Collon, general partner at Partech and co-lead of the Partech Africa Fund, will join Yoco’s board. The latest round brings the company’s total investment to $23m. Yoco declined to disclose the shareholding structure following the new funding round. The company intends to use the new funding to grow its network of small business merchants, invest in product development, operational scaleability and attract fintech talent. Founded by Katlego Maphai (CEO), Carl Wazen (chief business officer), Bradley Wattrus (chief financial officer) and Lungisa Matshoba (chief technology officer), the idea behind Yoco was to “address the pain points that small businesses face when trying to get a card machine”. 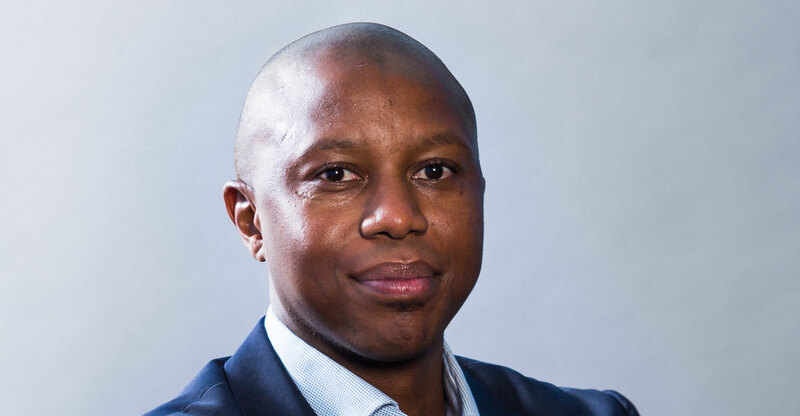 In an interview with TechCentral, CEO Maphai said the company’s key go-to-market channel is digital, though it has a retail store in Parkhurst, Johannesburg, where merchants can find its hardware and sign up. It plans to open at least one store in each of South Africa’s major cities. Its hardware is supplied by UK partner Miura and the company said it is “hardware agnostic”, preferring to focus its efforts on the software that powers the platform. The company now has 27 000 merchants and is adding 1 500 new customers a month. It’s available across the country, including in outlying areas. Maphai said he expects the user base to grow substantially on the back of the new funding round. It already processes more than R3.5-billion in card transactions on an annualised basis. The Cape Town-headquartered company employs about 100 people. It does not charge merchants a monthly fee. Rather, it collects per-transaction fee. The idea over time is to build a powerful business intelligence platform and offer a “mini ERP” solution to small and medium businesses.